Sefton Park children participated in a Safer Internet Day on Wednesday 8 February. Assemblies were held for Infant and Junior children, followed by a learning activity during the day which was then discussed in pupil parliament on the Thursday. 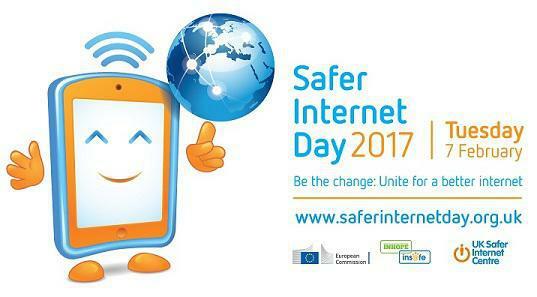 The main focus of our Safer Internet Day this year was around the posting of images and searching for images online. In particular, the main messages for Key Stage 1 children were around not sharing personal details online and telling adults if they are unsure about clicking on a link. The year 6s performed a short play for Key Stage 2 children on using the internet for positive contributions, with an emphasis on what sort of online profile we would like to have and how we go about achieving that.